Gilbane recently came together to celebrate the official groundbreaking for this $25.6 million facility master plan. This facility master plan will transform schools in Antioch School District 34 for future generations to come. Gilbane will serve as construction manager for the $25.6 million program including additions and renovations at Oakland and W.C. 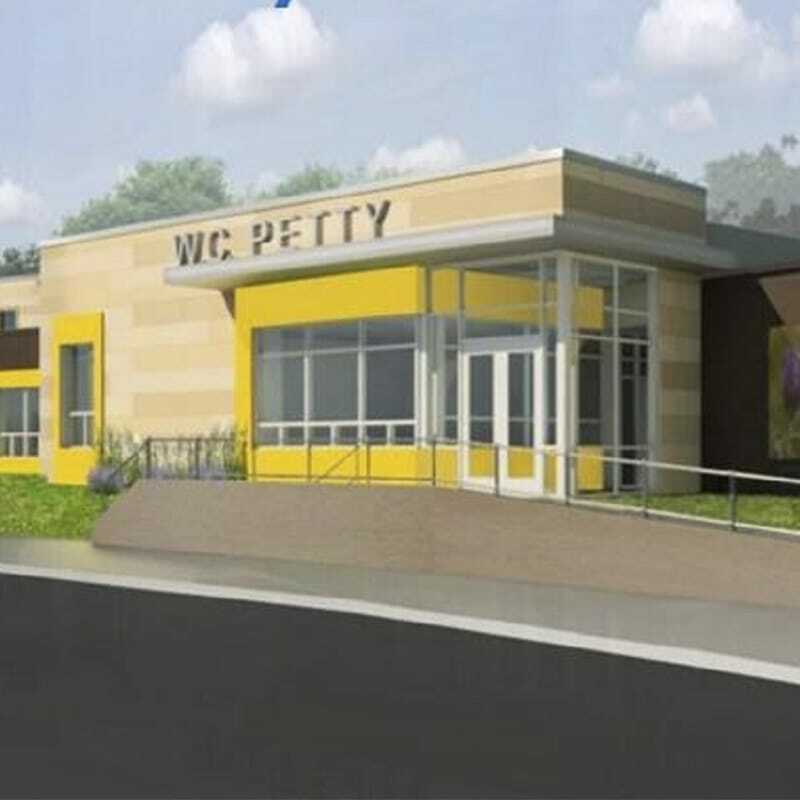 Petty Schools. 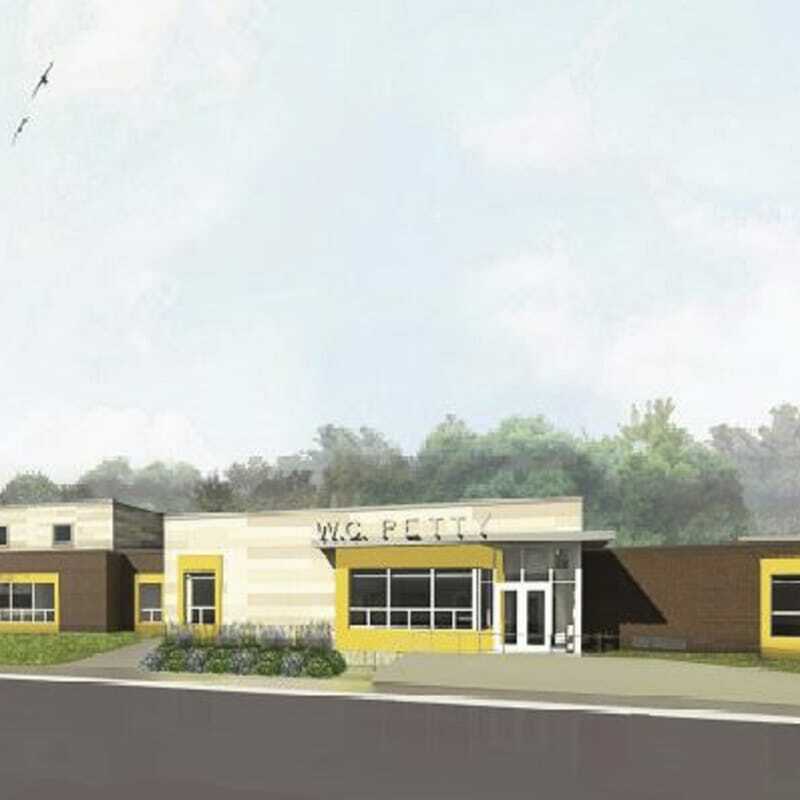 This project is part of a master plan that includes a shift to a K-5 configuration and greater equity of space across the District. The project was made possible by a successful April 2017 referendum, which Gilbane supported through extensive community engagement and pre-planning of project costs, scheduling, phasing, logistics and safety. Both schools will remain operational during construction with significant emphasis placed on the safety of students, staff and the community. Daily communication with each building’s leadership will be a top priority for the project team to ensure the educational environment is not impacted by construction.